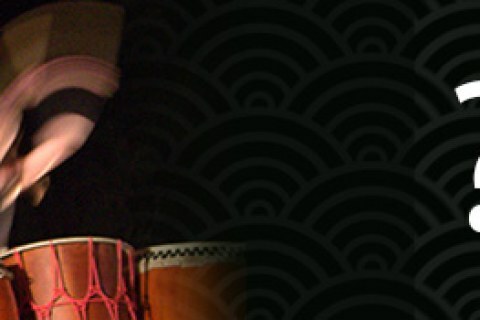 TAIKO HOUR is a short, one-hour introduction to the art of Japanese taiko drumming. 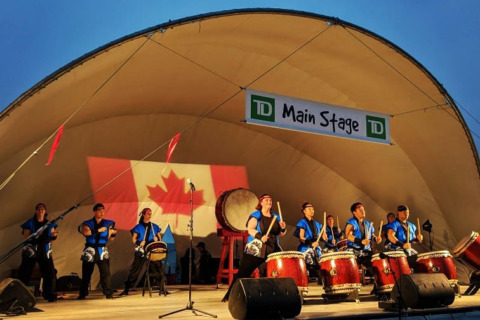 During this class, you will learn an overview of the history of taiko, about the different taiko drums used in the ensemble, and you will also learn how to play the taiko! Please sign up on EventBrite to secure your spot in the class. No experience necessary! Please arrive 5 minutes prior to the event, so we can begin right at 5:00. Please come around the building to the back door, because the front door will be locked. There is street parking available in the area, please check signs for any parking restrictions. Wear comfortable clothing and bring indoor shoes (or barefoot). Outdoor shoes or boots should be removed.